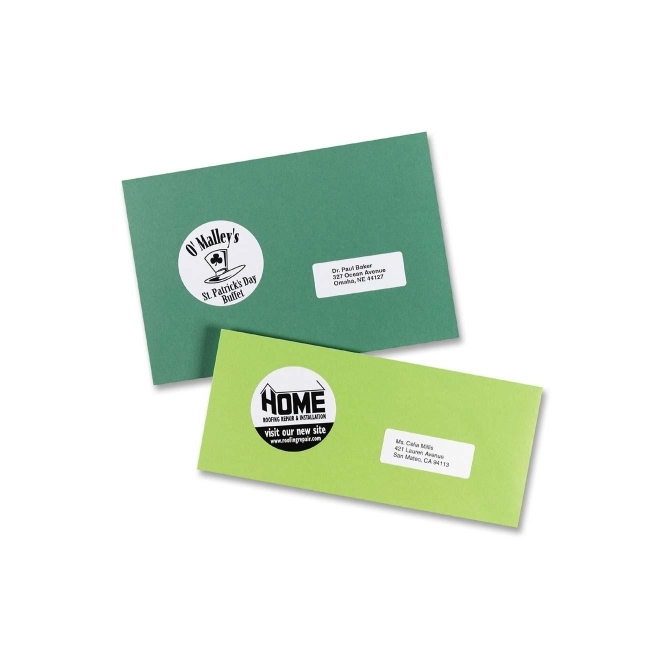 Capture attention with customized labels designed for laser printers. Make your most important messages stand out. Ideal for priority messages, addressing, color-coding, identification/warning labels and more. Avery offers many easy-to-use templates for Microsoft Word and other popular software programs.